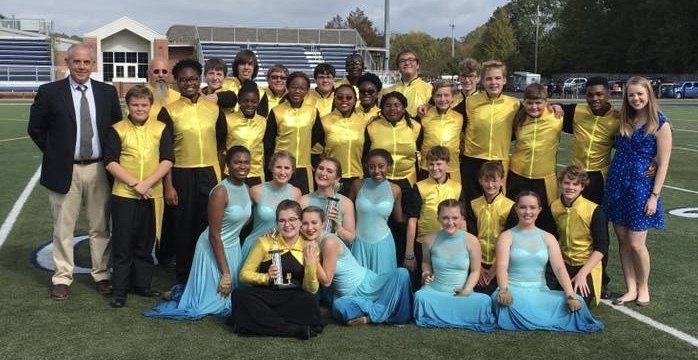 Jackson Academy’s marching band had a stellar year, completing the season with 20 awards and top color guard honors at each of the band’s four competitions. The band attended competitions at Briarcrest School in Memphis, Copiah Academy in Gallman, Choctawhatchee High School in Ft. Walton Beach, and hosted the MAIS Marching Band Championships at JA. 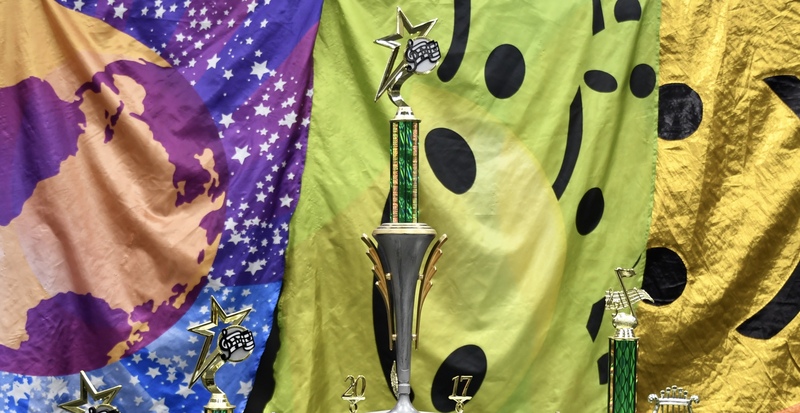 In the group’s late October trip to Florida, the band faced rigorous competition at the Emerald Coast Marching Band Classic and was awarded second place overall, earning all superior ratings and Best In Class for band, color guard, percussion, and drum major. The group also enjoyed some downtime at the beach, the Naval Air Museum in Pensacola, and a Cirque du Soleil show. The band is under the direction of Todd Taylor, Clara Watts, and Jeremy Burnham. Band director Todd Taylor said he is looking for additional band members, including colorguard and drumline. If a student is interested, they are encouraged to contact him at ttaylor@jacksonacademy.org, or stop by the band hall.